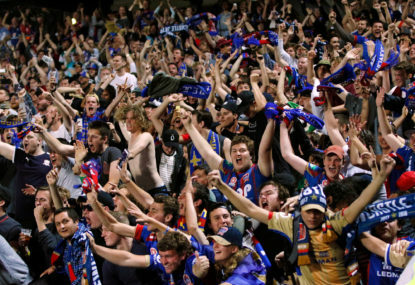 The Newcastle Jets had an impressive season last year, finishing as runners-up. 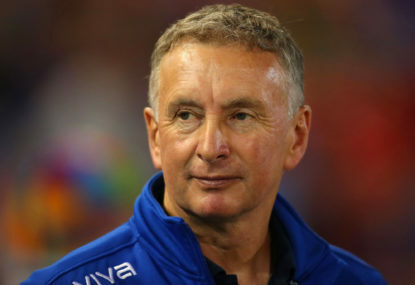 Ernie Merrick will look to build upon that surprising finish and go one better. Last season’s position: second, 57 goals scored, 37 goals conceded. Last season, Newcastle finished second. They did well in offence scoring more goals than in their previous two seasons combined, but they could have improved in their defence and were far too dependant on Nigel Boogaard and Nikolai Topor Stanley. 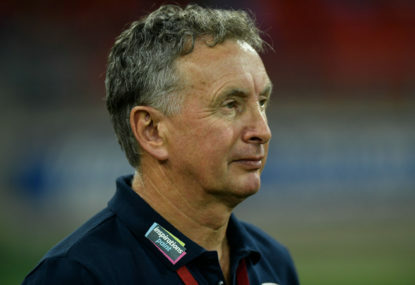 In the offseason, Newcastle has lost five players, first choice goalkeeper Jack Duncan, midfielder Wayne Brown and attackers Riley McGree, Mario Shabow and Patito Rodriguez. 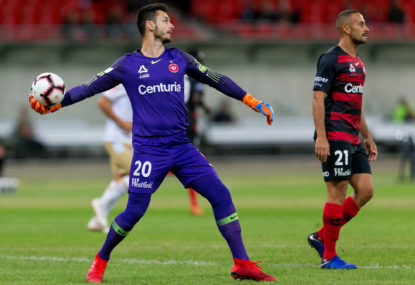 They have replaced these players by signing former Wellington goalkeeper Lewis Italiano from Stirling Lions, midfielder Matthew Ridenton from Wellington Phoenix and attackers Mitch Austin from Melbourne Victory, Kaine Sheppard from Avondale FC and Jair from Yanbian Funde F.C. Shown convincingly last season, with Newcastle scoring countless goals, their strength is their attack with plenty of depth in their squad, even with numerous departures. In addition, there is still some depth up front despite the suspension of Roy O’Donovan. Joe Champness is a year older will be fighting with Mitch Austin for a position on the wing. 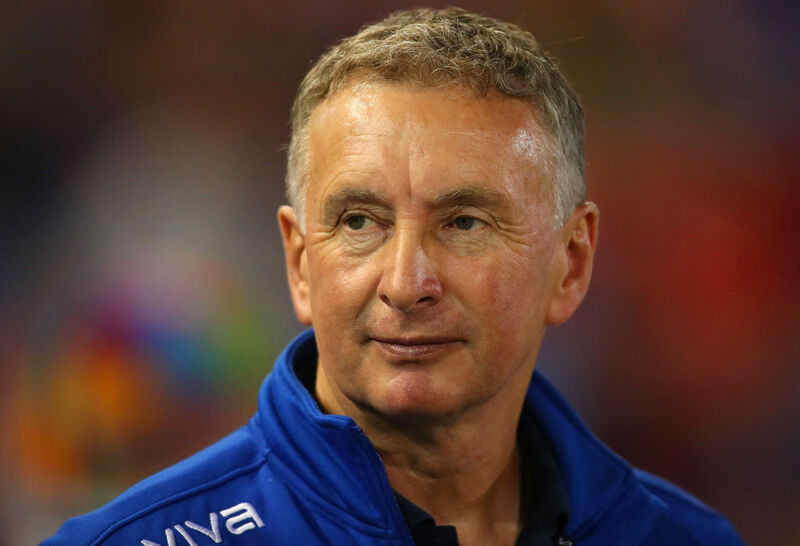 However, a new season means new challenges for Ernie Merrick. Shown last season, Newcastle is dependant on the defensive duo of captain and vice-captain Nigel Boogaard and Nikolai Topor Stanley. 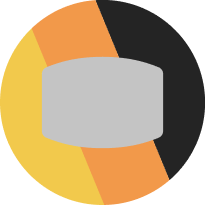 Should one get injured, there is a huge void to be filled by Ben Kantarovski or Lachlan Jackson, both who failed to deliver in the heart of the defence. Prediction: sixth. 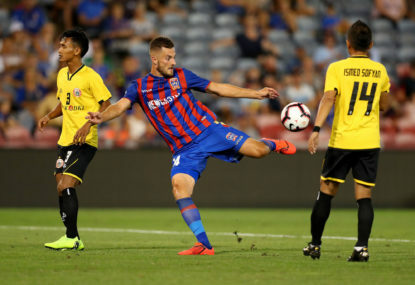 Making the finals might be the limit for a Newcastle Jets, with the loss of McGree and Rodriguez. Top Scorer: Andrew Nabbout, Dimitri Petratos (10). Top assister: Dimitri Petratos (9), Most minutes: Nikolai Topor Stanley (2,610), Most Passes: Steven Ugarkovic, (1,023). In early September, Newcastle was in big trouble. They only signed one player (Matthew Ridenton) and five key players departed. While Jair is a decent signing, Austin was injured for most of the season at Victory, Italiano was satisfactory in goal for Wellington. 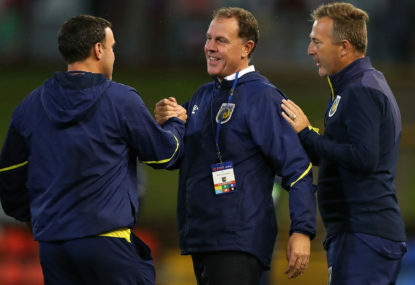 Sheppard was good in the NPL, but he failed to set Finland on fire. On arriving at Ray Watt Oval to interview Newcastle Jet Kaine Sheppard, their training session was drawing to a close… or so I thought.